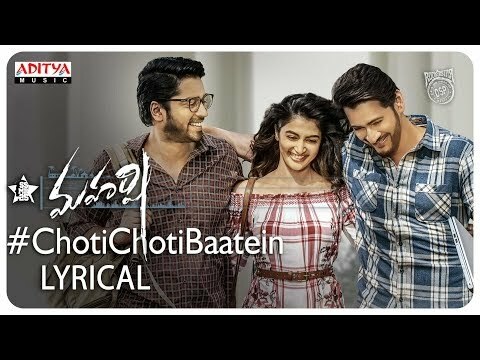 Release Date: April 20, 2019. 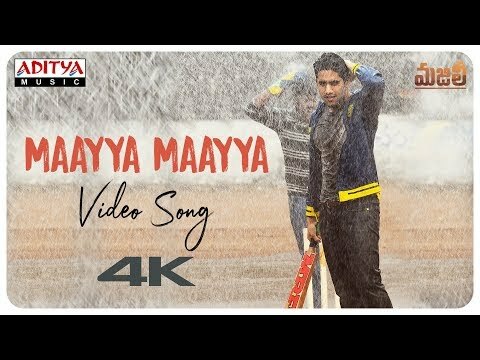 One Boy One Girl Video Song - MAJILI Video Songs 2019. 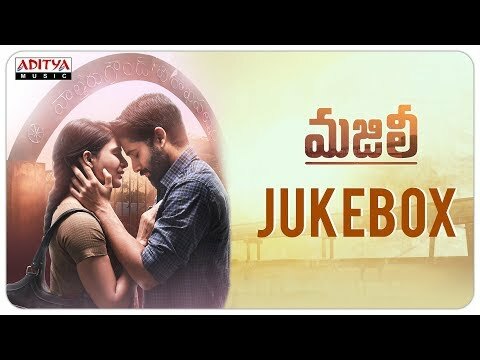 Majili Telugu Movie songs Jukebox 2019. 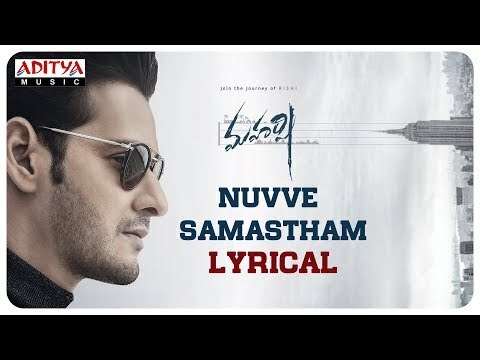 Release Date: March 23, 2019. 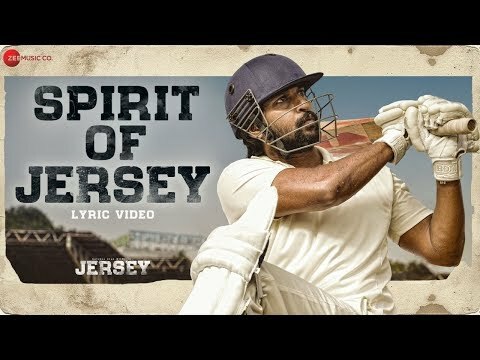 Spirit Of Jersey Lyrical song- Jersey Movie songs 2019. 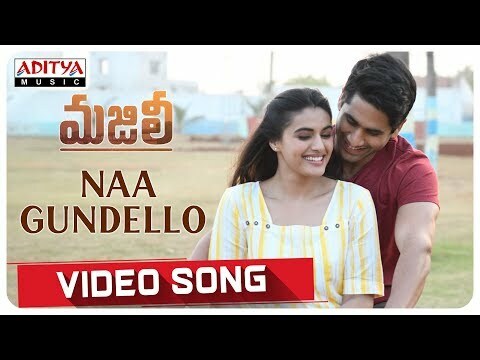 Adhento Gaani Vunnapaatuga video song teaser 2019- Jersey songs. 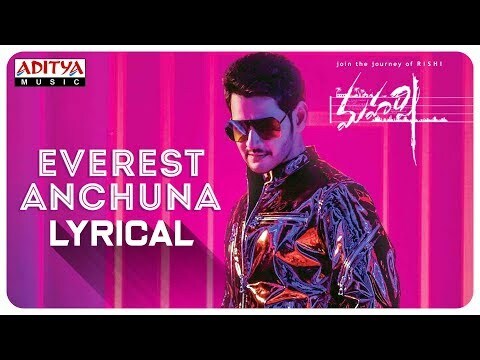 Adhento Gaani Vunnapaatuga lyrical song- Jersey Movie Songs 2019.